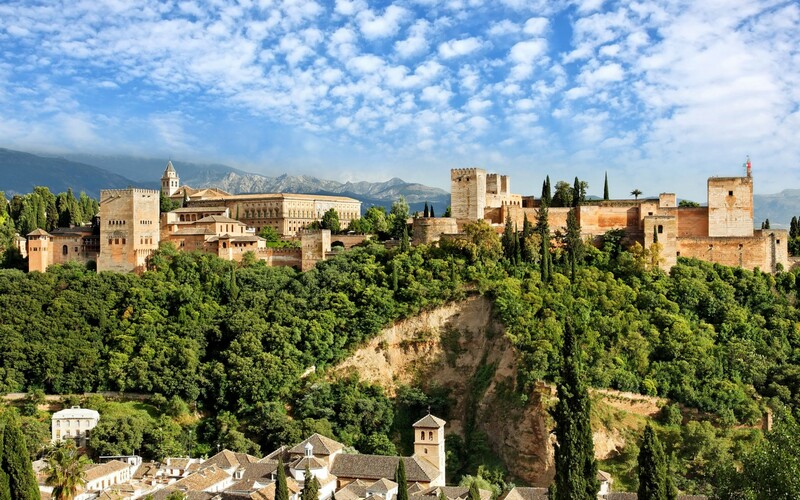 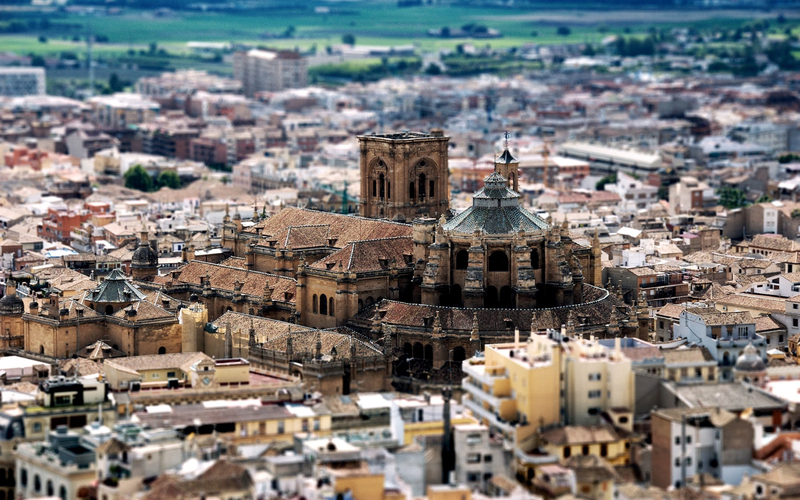 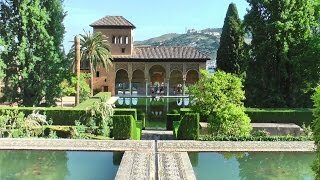 Granada (/ɡrəˈnɑːdə/, Spanish: [ɡɾaˈnaða], locally: [ɡɾaˈnaː, -ˈnaða]) is the capital city of the province of Granada, in the autonomous community of Andalusia, Spain. 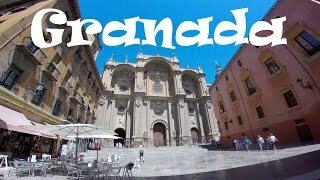 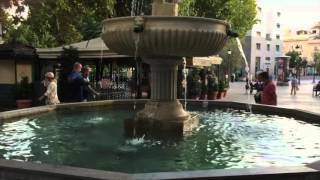 Granada Spain Hotels in map. 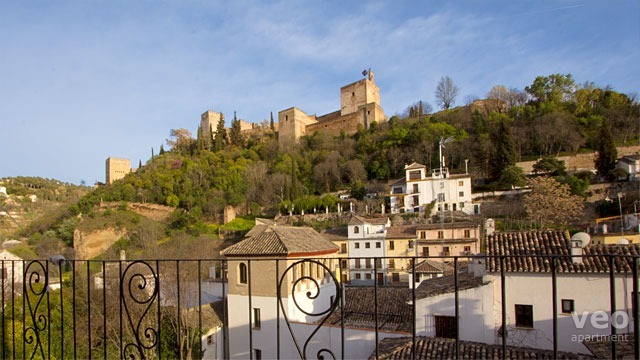 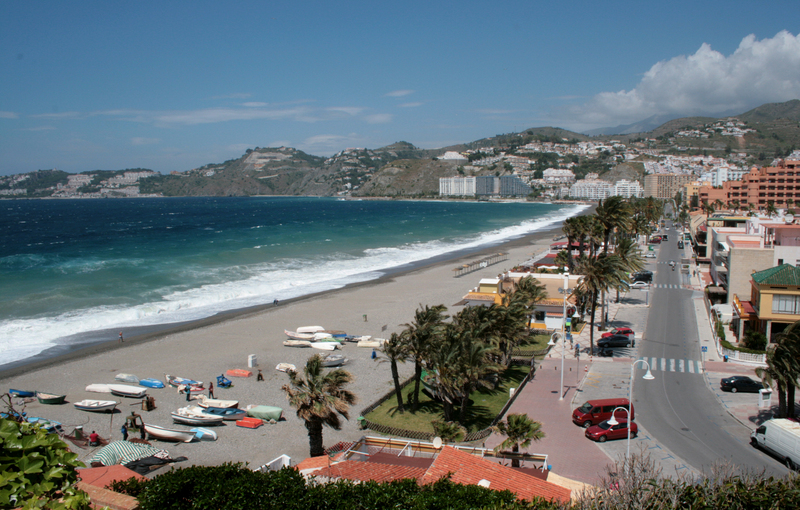 Weather for Granada Spain with a 5 to 10 day forecast.